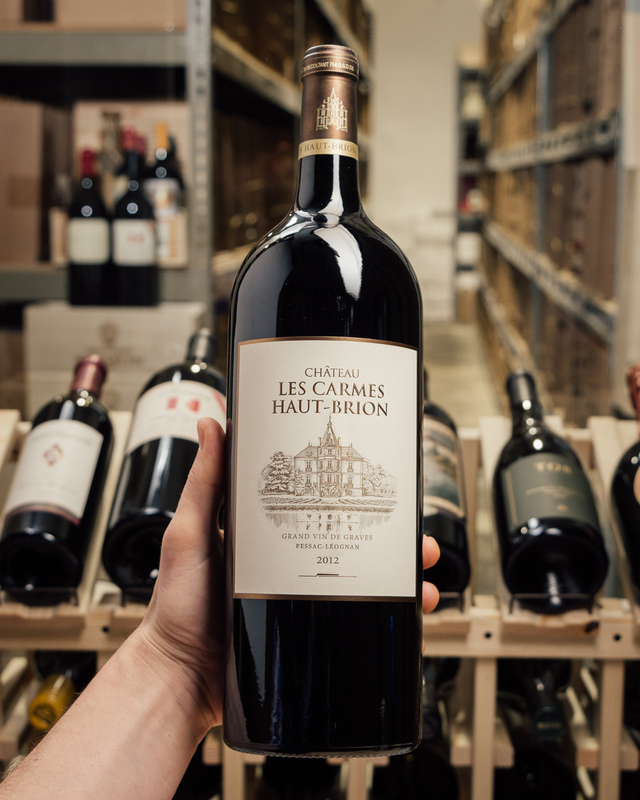 An inky, bluish-black color, this wine has deep black raspberry and blueberry notes mixed with charcoal, graphite and subtle smoke. 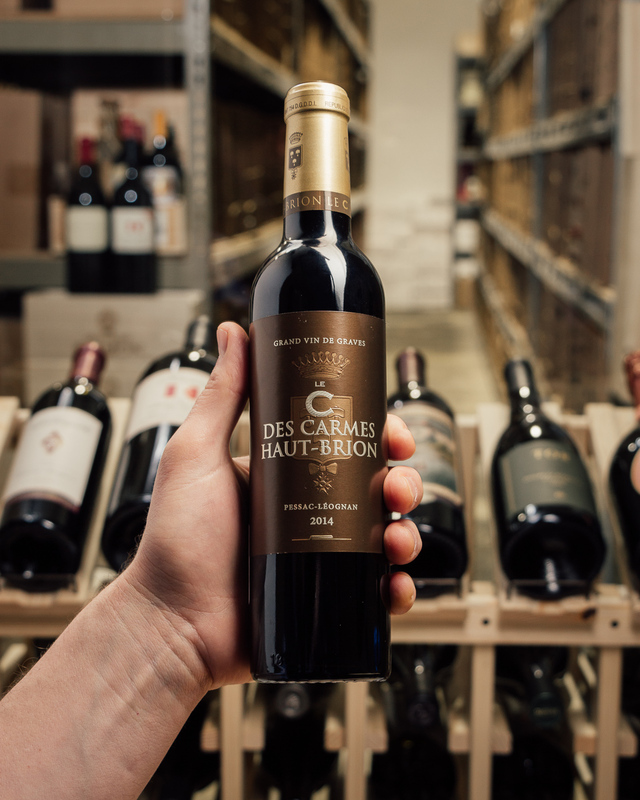 Rich, full-bodied and silky textured, this complex, stunning Pessac-L?ognan from this tiny jewel of a vineyard near Haut Brion is hitting all the high notes in 2012. It should drink well for 15-20. This is another bottled wine that dramatically out-performed its barrel sample.